Lindsay Lohan owes her recently fired, long standing criminal defense attorney, Shawn Holley, a whopping $300,000 plus in unpaid legal fees and hasn’t made a payment to the famed lawyer in more than half a year, RadarOnline.com is exclusively reporting. 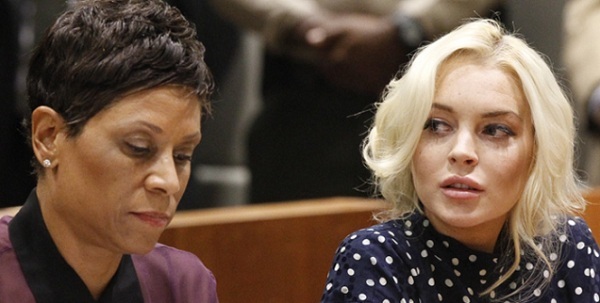 As previously reported, Lohan is currently on probation for stealing a necklace from a Venice jewelry store. Meantime, she will be back in court on January 15 to be arraigned on her latest charges. Lohan is required to be in court for the arraignment, at which time she will be required to enter a plea. A date will also be set for a probation violation hearing, and if the troubled actress is found to be guilty, she could be sent to jail for up to six months.